November marks the countdown for the Christmas festivities. The combination of countryside and urban landscapes makes Wiltshire a very unique and special atmosphere where to celebrate Christmas. If you’re planning a Christmas countryside getaway, the Leigh Park Hotel is the ideal accommodation for you. 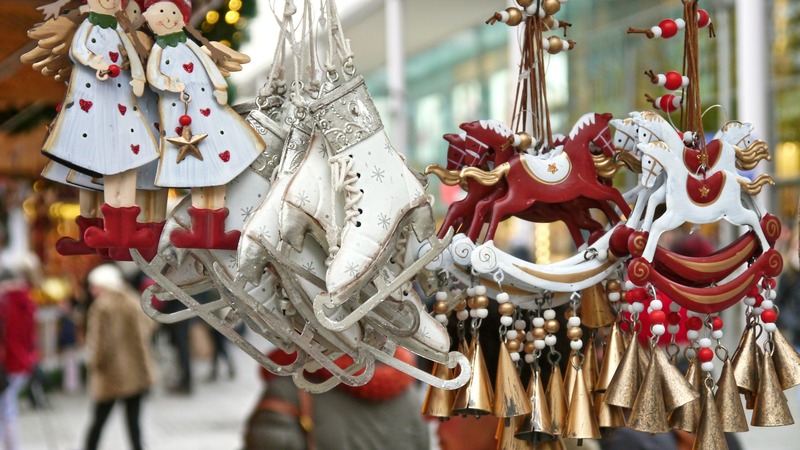 From the 22nd of November to the 9th of December the annual Christmas Market is set in the city centre, surrounding the beautiful Abbey as well as the Roman Baths. You can browse through the different stalls and purchase a variety of products from local producers. Also, if you prefer to visit other locations in Wiltshire, here you can see a list of our favourite Christmas markets and lights switch on through the County. The Lights switch on will take place on the 30th of November, at Westbury Gardens. Also, from the 30th of November to the 2nd of December, we can enjoy the Floating Christmas Market, located in the Kenneth and Avon canal in Bradford-on-Avon. Also, on the very same day there will be an ice-rink in Fore St, although the access will only be possible to those who have booked tickets before. The Wiltshire’s county capital will have their switch on the 24th of November. There will be a series of events taking place all over the town in Fore St, Trowbridge Park and the town’s Civic Centre. Salisbury’s lights switch on will take place in Market Place, the heart of the beautiful cathedral city, on the 15th of November. Also, from the 29th of November to the 23th of December, the public can enjoy the Christmas Market at the Salisbury’s Guildhall square. Your Christmas getaway in Wiltshire: Book your accommodation with us. Our gorgeous Georgian hotel, located in Bradford-on-Avon and overlooking the Wiltshire Downs is perfect for a countryside getaway. The Leigh Park Hotel is well-known for our Christmas parties in Wiltshire. We can cater for groups from 4 to 120 people, providing a traditional Christmas Menu with great choice for all tastes, including special dietary requirements. Also, you don’t need to worry about the Entertainment and Disco, as we organise it. So, if you’re looking for the perfect party near Bath, the Leigh Park Hotel is a fantastic option! For more info, please visit our Christmas Parties and Menu Brochure here.